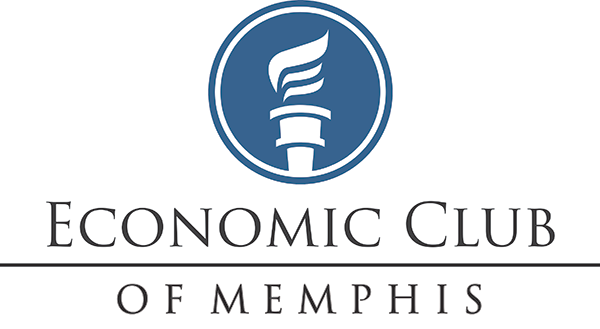 The Economic Club of Memphis is pleased to welcome Philippe Schailee, Chief Marketing Officer, Sara Lee Corporation. Mr. Schailee will speak to the Club on Thursday, May 5th, at the University Club of Memphis (please note this is a change from prior announcements). The reception will begin at 6 pm and dinner seating will be at 7 pm. Consul General Benoit Standaert will also be participating. Philippe Schaillee is Chief Marketing Officer of Sara Lee Corporation. This position oversees the consumer and business insights, innovation, research and development, consumer and shopper activation and pricing and category selling strategy departments. Mr. Schaillee is known for his brand and internet marketing expertise. The Sara Lee portfolio (NYSE: SLE) includes food and beverage brands Ball Park, Douwe Egberts, Hillshire Farm, Jimmy Dean, Sara Lee and Senseo. 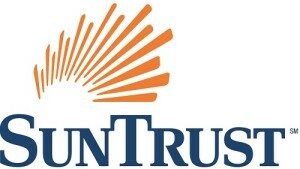 Collectively, their brands generate nearly $9 billion in annual net sales from continuing operations. Sara Lee has approximately 20,000 employees in its operations worldwide. Please visit www.saralee.com for the latest news and in-depth information about Sara Lee and its brands. Schaillee joined Sara Lee in 1994 in its Belgian Business. In 2007, he was promoted to Category Vice President, Beverage, Breakfast and Snacking where he was responsible for leading the growth and portfolio expansion of the Jimmy Dean and State Fair businesses. Prior to that, he was Vice President, Marketing and Sales, overseeing the retail beverage portfolio. From 2004 to 2005 he was Vice President, Marketing with responsibility for the retail and foodservice brand portfolios, including the launch of gourmet coffee brewing system Senseo in the U.S. He is currently a member of the North American Leadership Team and was profiled in Crain’s Chicago Business’ 40 under 40 which highlights up and coming professionals in all facets of business, arts, entertainment and industry. 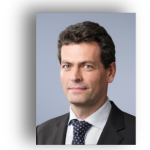 Schaillee earned his bachelor’s degree in economics from the Katholieke Universiteit Leuven, and his MBA in economics from the Vlerick Leuven-Gent Management School, both in Belgium. He is a Belgian native, now residing in New York City.